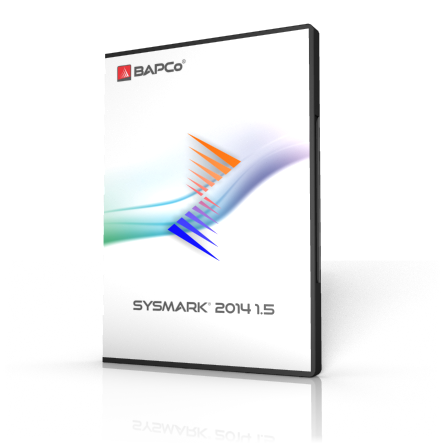 SYSmark 2014 1.5 contains new enhancements and supports the new Windows 10 OS. The SYSmark 2014 editions are application-based benchmarks that reflects usage patterns of business users in the areas of office productivity, data/financial analysis and media creation. There are a ground-breaking development and feature the latest and most popular applications from each of their respective fields. This product is available immediately for download and/or shipping upon purchase. Product support is available here.